T.H. 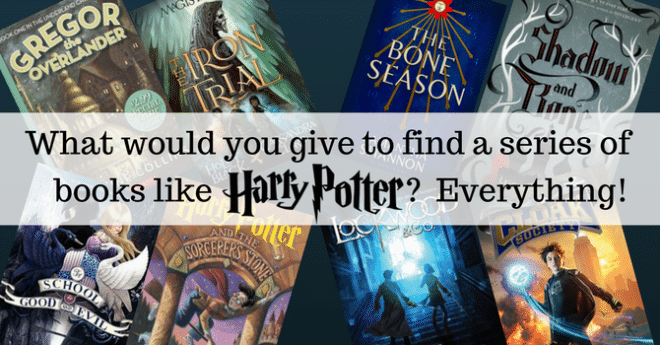 Williams Books | Young Adult Books | Books For Teens What Would You Give to Find a Series of Books Like Harry Potter? Finding that gem, finding a series of books like Harry Potter to satisfy us. It’s the life-long struggle, the search that never seems to produce the right results. No matter how much time goes by I just can’t shake it off. The magic will not leave me. It lives in my very bones, and whenever anyone whispers the name, my ears prick. So what is that makes the world of wizards and witches enthralling? Well, it’s simple: we all want to recapture the same childlike wonder that came from reading the Harry Potter book series for the first time … second time … third time. To find a book that might just match our favourite boy-wizard sends audible amounts of saliva to our mouths. Of course there has been some great books through all my searching, but nothing has ever quite been able to live up to the magic or excitement produced by J.K. Rowling, and her dazzling series of books that all other books look up to. But try as I might, nothing has captured my imagination in the way Harry, Ron and Hermione could. But don’t despair, there is light at the end of the tunnel, there are some books on the horizon that just might give Harry and his adventures a run for their money. Here is a list I have compiled that might just soar through the skies and all the way to Hogwarts and beyond. When the dead come back to haunt the living, Lockwood & Co. step in. 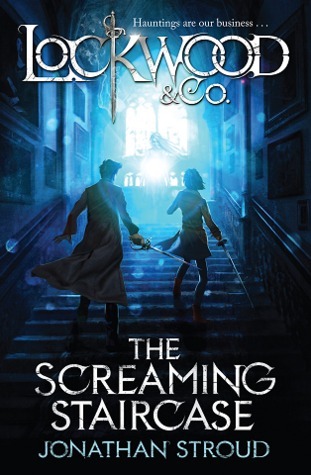 Set in a city stalked by spectres, The Screaming Staircase is the first in a chilling new series full of suspense, humour and truly terrifying ghosts. Your nights will never be the same again. We may just have a contender here. 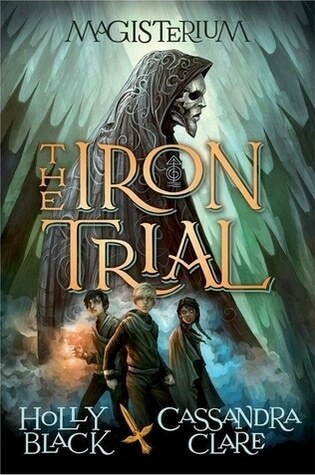 This book is filled with thrills, spills and not just a little Harry Potterish fun. Pick up a copy, you won’t regret it. 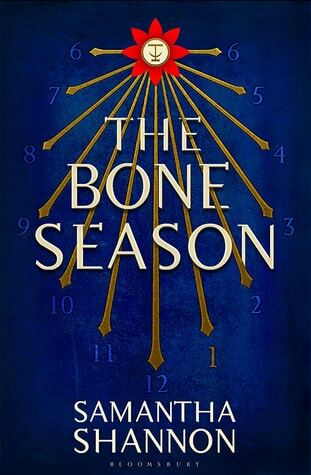 This book is like nothing I’ve ever read, sentiments shared by bestselling author of the divergent series, Veronica Roth. Is it another Harry Potter? Only time will tell. At first I found the world hard to get into, but once there I was transfixed. A little different than what I expected, but a great read none the less. Be patient when reading it and you will be rewarded. 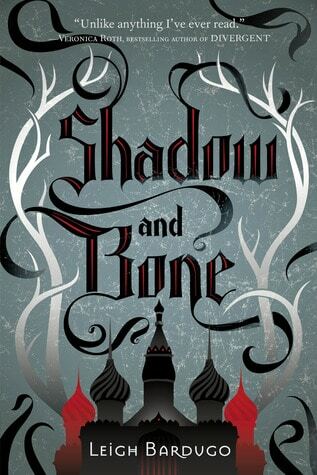 I really wanted to love this one, I love Cassandra Claire and I could almost give it a 4-star after the fascinating twist at the end, but I just can’t. For the most part, I couldn’t stop seeing the glaring parallels with Harry Potter. Yes, we are looking for that feeling, just not wrapped in the same packet. I liked this a lot more than I thought I would. The characters were well written and very believable. 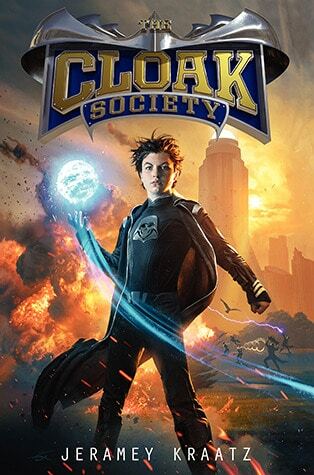 Once touted as the next Percy Jackson, I wouldn’t put it past this series to be a hit. 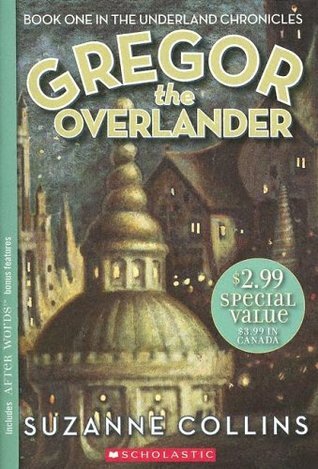 This irresistible first novel tells the story of a quiet boy who embarks on a dangerous quest in order to fulfil his destiny––and find his father–– in a strange world beneath New York City. I love Suzanne Collins, let’s be honest. This was written well before the Hunger games, but it is a sensational read. The first kidnappings happened two hundred years before. Some years it was two boys taken, some years two girls, sometimes one of each. But if at first the choices seemed random, soon the pattern became clear. One was always beautiful and good, the child every parent wanted as their own. The other was homely and odd, an outcast from birth. Now I’m not going to lie, I was excited for this book. 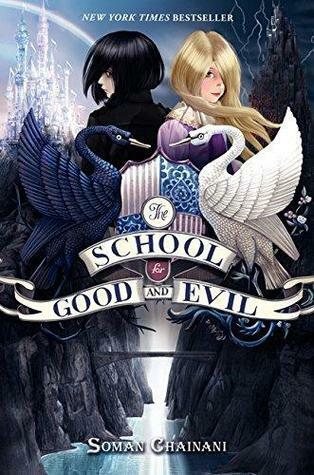 The idea of the Brothers Grimm, meets Harry Potter, meets King Arthur got me salivating. And after seeing the trailer I was throwing money at the screen. However, though I did enjoy it, in the end it felt a little bit young for me personally. It had all the light I was hoping for, but the dark just didn’t quiet reach to my nightmares. Good read, but alas no Harry Potter.